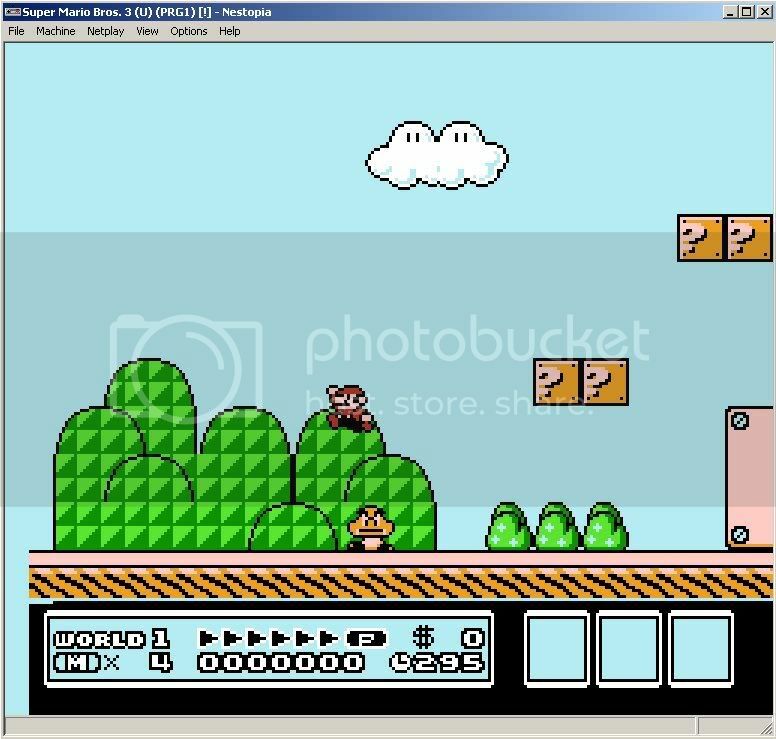 Here is a program that I made that lets me play a NES emulator (or anything else) and use a NES controller. 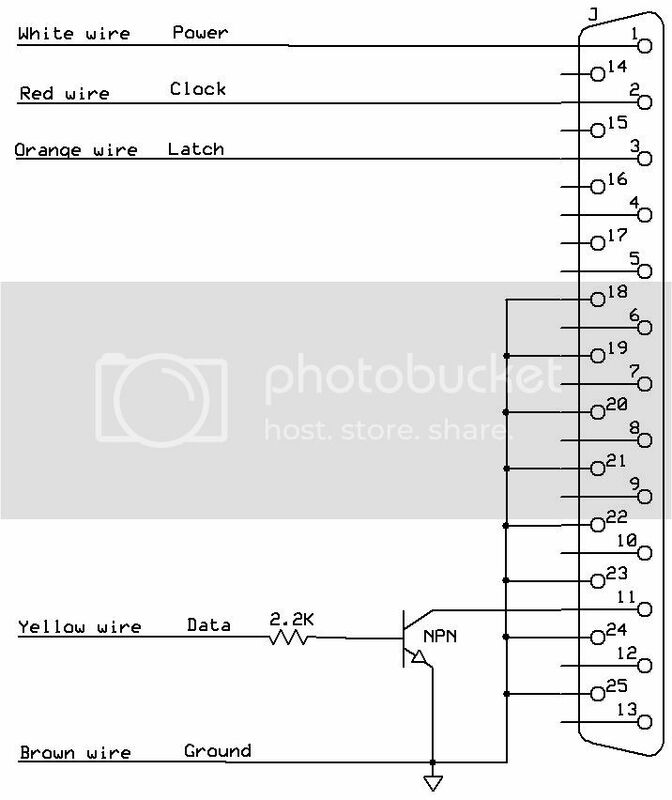 Print "Nintendo Entertainment System Controller To Keyboard"
Print "White Wire From The Controller To Pin 1 On The Parallel Port (Power)"
Print "Red Wire From The Controller To Pin 2 On The Parallel Port (Clock)"
Print "Orange Wire From The Controller To Pin 3 On The Parallel Port (Latch)"
Print "Brown Wire From The Controller To Pins 18-25 On The Parallel Port (Ground)"
Print "Yellow Wire From The Controller To A 2.2K Resistor (Data)"
Print "The Other End Of The Resistor To The Base Of A NPN Transistor"
Print "The Emitter Of The Transistor To Pins 18-25 On The Parallel Port (Ground)"
Print "The Collector Of The Transistor To Pin 11 On The Parallel Port (Data)"
Print "Set Your Game's Keyboard Settings For The A Button To Be The Letter A"
Print "B Button To The Letter B"
Print "Start Button To The Enter Key"
Print "Select Button To The Space Bar"
Print "The Direction Pad To The Arrow Keys"
Print "Minimize This Window And Play Your Game"
Print "To Close This Window Have It In focus And Hit The Esc Key"
ps. the program seems to lock up if there is no controller attached. Lol, I know a lot of places that show conversions of controllers to computer ports. I myself got some for my emulators. PM me if you want them, though I need to retrace my steps to find them since I lost interest in them. I have used the Xbox controllel hack from redcl0ud and it worked great for me, especially when I connected the live headset to it and used it as my mic/heaset. It's a pitty that znet resold the (n64) adaptoid for a limited time a few years after it was discontinued (I luckly got one and it works great). I also got the "N64/PSX USB Adapter" too for my n64 controller but it is crap (it goes wacky when i connect the controller to it and it doesn't work well with the PSX controller also). Nice, can't believe I didn't see this earlier. great post and links, I've been wondering looking for this. thanks a lot! Posted: Sun Jul 27, 2008 11:47 am Post subject: I will thank you guys very much if you could help. I will thank you guys greatly if you can find information on how to make this thing work properly with XP SP2. Thanks again in advance guy. God bless you all. The source code is listed on the site but I don't know anything about C, C++ or whatever it is. Sorry I wish I could help you. Maybe someone else knows how to get it working.